Qualify and escape with PrimeMyBody on an exclusive trip to the stunning beaches of Akumal in Mexico’s Riviera Maya! With piercing blue skies overhead, soak in warm azure waters and lounge carefree on white sand beaches at the lavish Secrets Akumal Riviera Maya Resort & Spa. February 6-10, 2019 we are rewarding the first 130 PMB Affiliates who advance to the rank of Gold or higher with our first ever incentive trip! Enjoy five days of relaxation, team building, and impactful leadership training as we dine, play, learn, and create everlasting memories! Experience the PrimeLife at its very best — we cannot wait for you to discover paradise with us in Akumal! This promotion ends December 31, 2018. Secrets Akumal is an adults-only resort — no children or guests under the age of 18 are permitted at the resort. Upon qualifying for this promotion, we request that you complete our commitment verification letter to lock in your Secrets Akumal Promotion eligibility. Should you not complete this form by January 1, 2019 or before the maximum number of Akumal occupancy is reached, we will not be able to guarantee your spot. Should you void your commitment — any cancellations or voiding of your commitment must be done before January 1, 2019 or you could be subject to a cancellation fee. Half of the rooms reserved for the Secrets Akumal promotion are double occupancy. Based on team association, we will do our best to assign/pair rooms with team members. Rooms are to be shared by same gender. We will do our best to ensure room and board requests are met. The Akumal Secrets Resort packages will have no transfers or cash value. The Airfare Voucher can only be used towards your airfare purchase. It is non-transferable and there is no cash value option. Should you qualify for this event, we will be providing a limited option to include your spouse/significant other. The Spouse Upgrade packages are first come, first served. Once we sell out of upgrades, we will not be adding more. 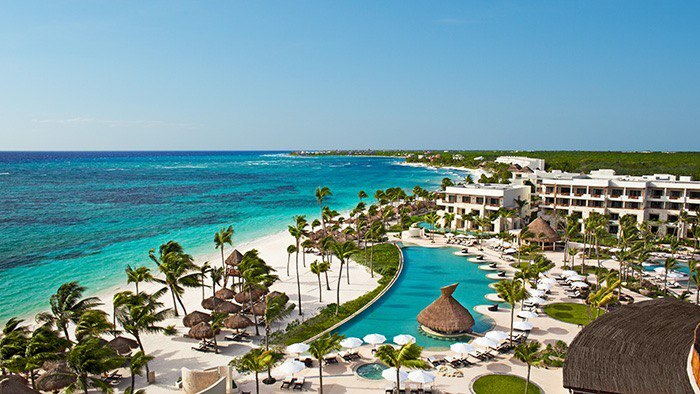 This upgrade package includes the Secrets Akumal Resort fee, but does not include airfare, airport transportation, special events, meals or the room upgrade charge. More details about the Spouse Upgrade package and purchase availability will be released in December. The Qualification Period runs from October 1, 2018 to December 31, 2018. Qualifications for all Affiliates are based on achievements of Rank. Qualifying Affiliate must be active at the time of the 2019 PMB Travel Trip and must remain active during the promotion period. Qualifying Affiliate must be in good standing with the company and not be in violation of the Policies and Procedures or the Affiliate Agreement. All Affiliates who reside in U.S. are eligible to participate in the PMB Trip promotion. Acceptance of a bonus or award by an Affiliate grants PMB permission to use the Affiliate’s name, and/or likeness in advertisements, publicity, and other communications. Any Affiliate added to an existing distributorship as a co-applicant during the qualification period is not eligible to qualify for the trip. Any Affiliate that does a Transfer of Ownership will need to achieve rank on their own qualifications. 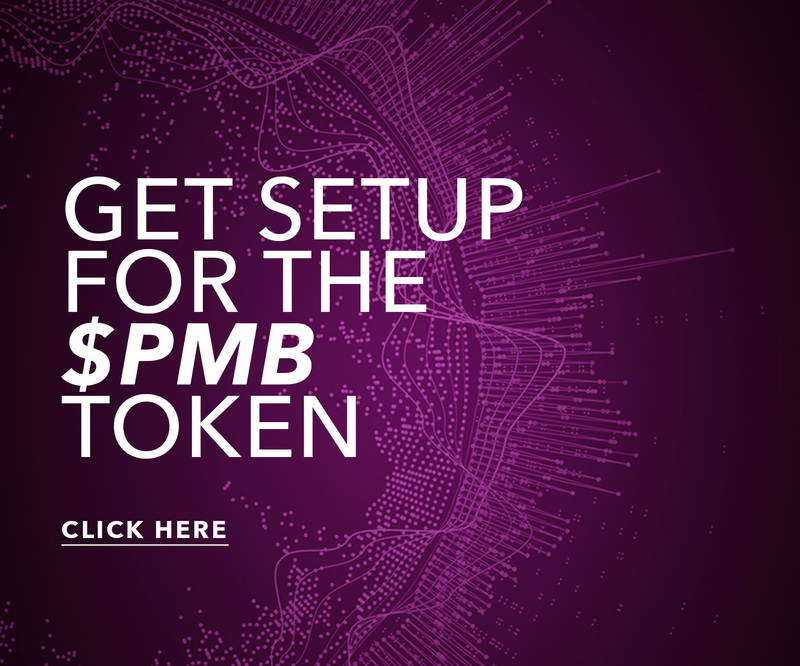 To ensure that it is truly our performers who are winning bonuses and trip incentives, PMB will randomly check the validity of newly sponsored Affiliates and Customers. Products returned or exchanged during the qualification period will result in the Volume and Rank being adjusted accordingly. 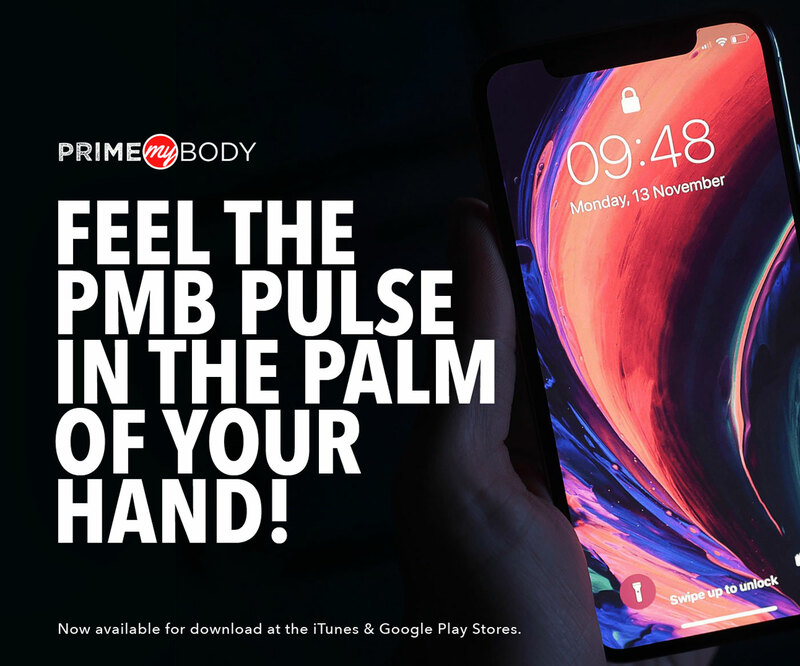 PrimeMyBody strictly prohibits the sponsoring of new Affiliates or the purchase of products in an attempt to solely qualify for the promotion or bonus. Any PrimeMyBody Independent Affiliate found to be in violation, will forfeit the trip and will be subject to termination. No change in sponsorship and/or placement will be allowed throughout the qualifying period that affects the qualification for the 2019 Leadership Trip. Should it be proven that qualification has been achieved by any means other than the sponsoring of new Affiliate/Customers, PMB reserves the right to recoup the cost of the incentive trip through adjustments to the Affiliate’s commission check(s). Required travel documents such as, passports, visas, proof of citizenship and all other travel documents required by law are the sole responsibility of the qualifying Affiliate and not of PMB. Any additional expenses because of a missed flight due to causes beyond PMB’s control, excess baggage, etc. are the sole responsibility of the qualifying Affiliate. Travel and medical insurance is the sole responsibility of the qualifying Affiliate. Accommodations are based on double occupancy. Affiliates who qualify for a trip for one will be roomed with another Affiliate who has qualified for a trip for one. Affiliate wishing to room alone will be required to pay a single supplement fee if additional rooms are available. PMB has the sole right to determine room assignments. Every effort will be made to ensure that room assignments are amenable to both parties. No Affiliate will be required to room with someone of the opposite gender or who does not speak the same language. Affiliates are solely responsible for any and all incidental charges relating to room preferences, upgrades, changes and services. Should an Affiliate cause PMB to incur additional costs for any reason, PMB reserves the right to recoup these costs through adjustments to the Affiliate’s commission check(s). Travel packages may not be transferred, exchanged, sold, traded or bartered and can only be used by the qualifying Affiliate. Affiliate’s who do not personally qualify for the event are not permitted to attend as the guest of a qualified Affiliate. Cancellations: The Incentive Trip Achiever is responsible for any penalties imposed by the hotel and/or airline should they not attend the event once their trip registration is received and tickets are issued. PMB reserves the right, in its sole discretion to disqualify an Affiliate and shall have no obligation to fulfill the award. Any trip achiever unable to attend the trip once confirmed will not receive any monetary compensation for cancelling or not attending. Gifts given on the trip cannot be sent to anyone not attending. An IRS form 1099 will be issued for the value of the trip to all Affiliates who attend or receive the Incentive trip. All decisions by PMB are final.